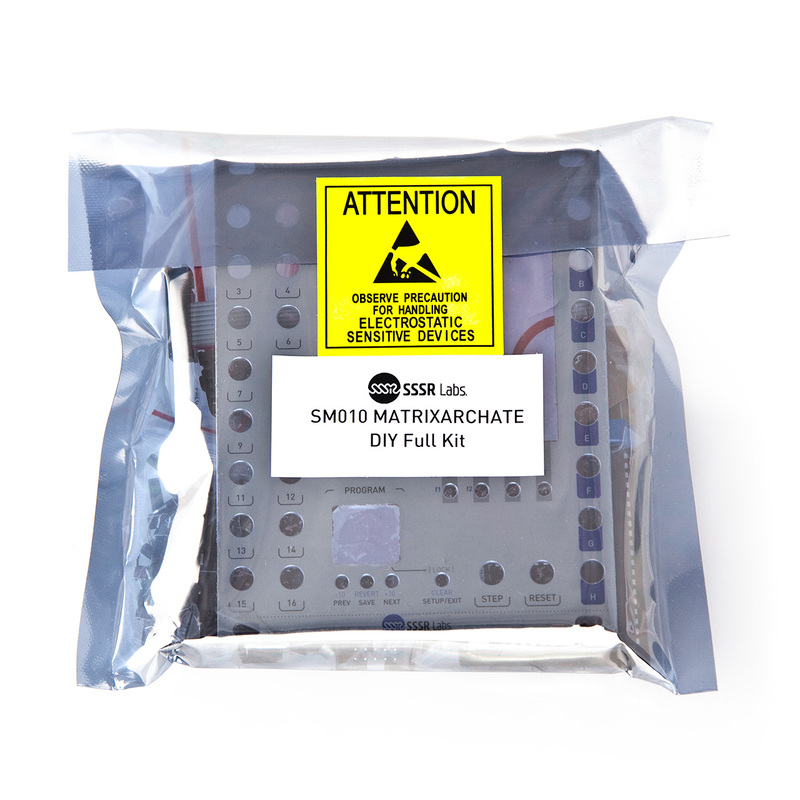 Welcome to the official website of SSSR Labs modules! 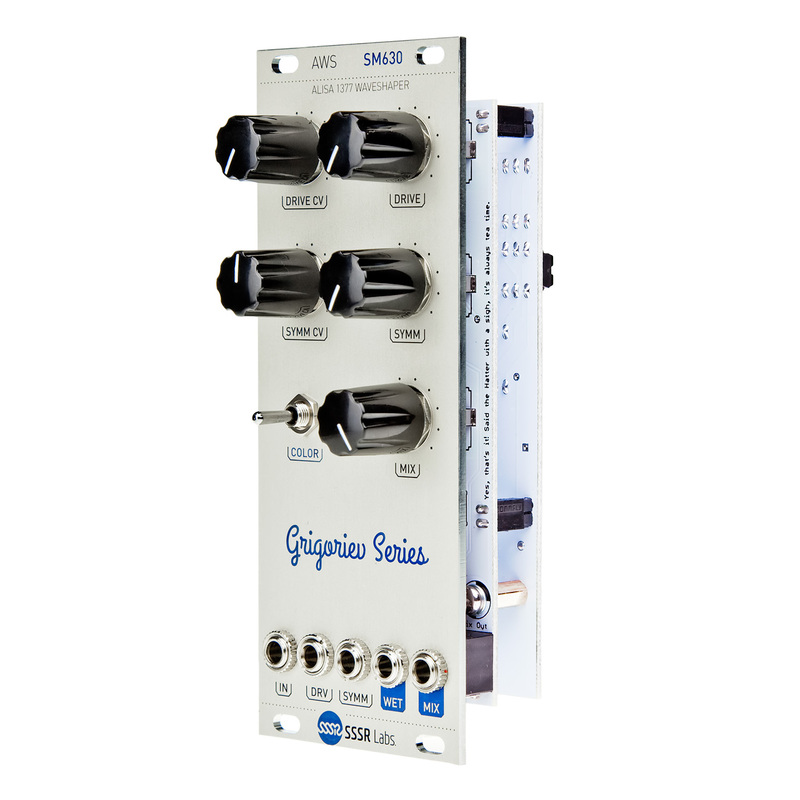 SSSR Labs stands for Solid State Sound Research Labs. 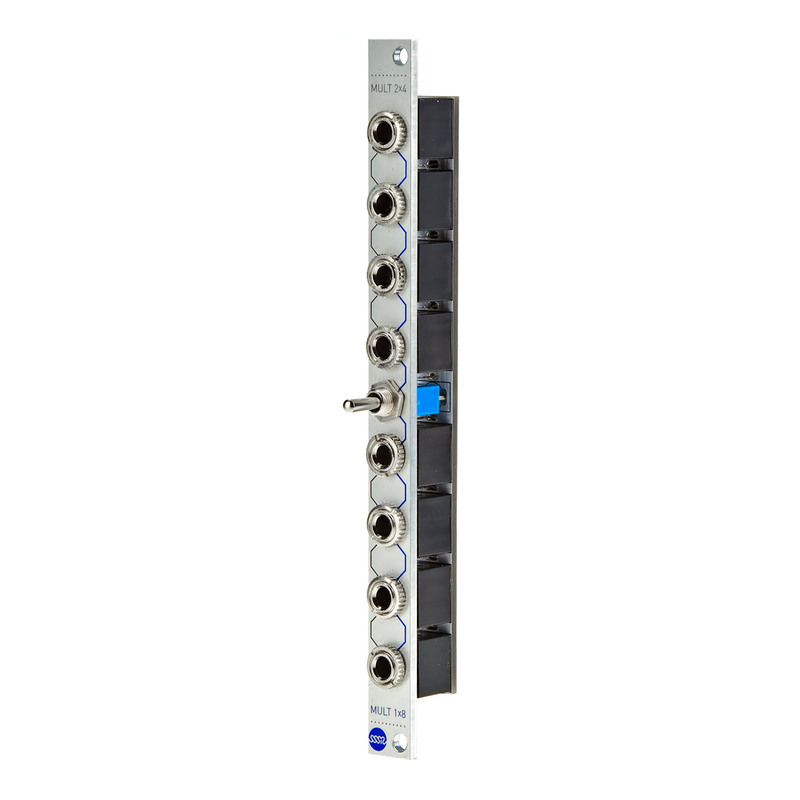 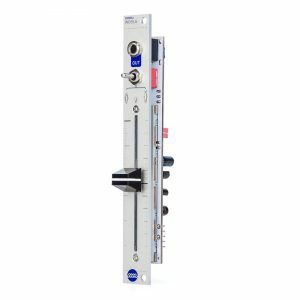 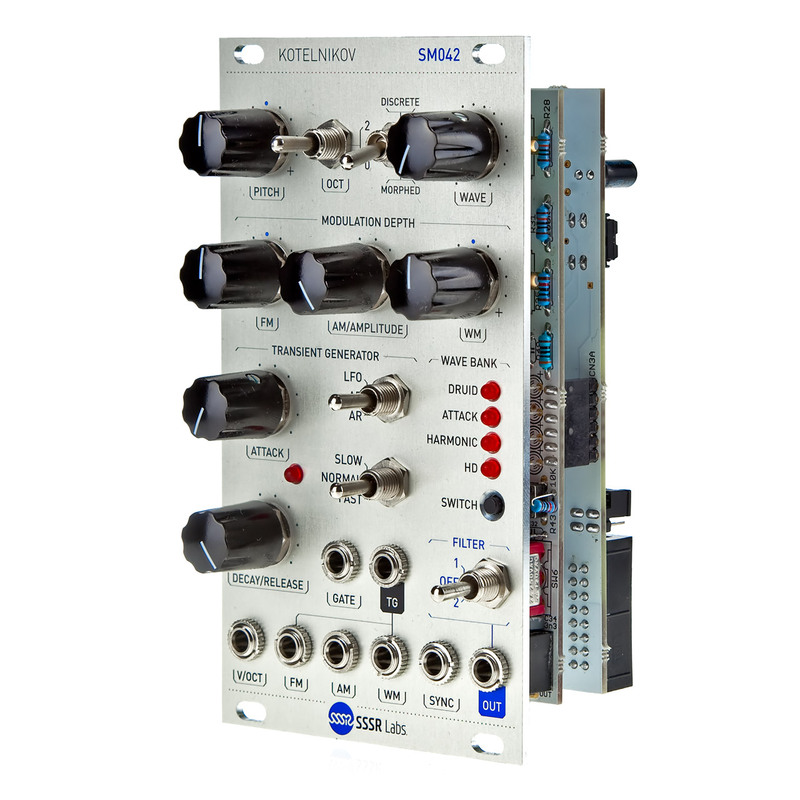 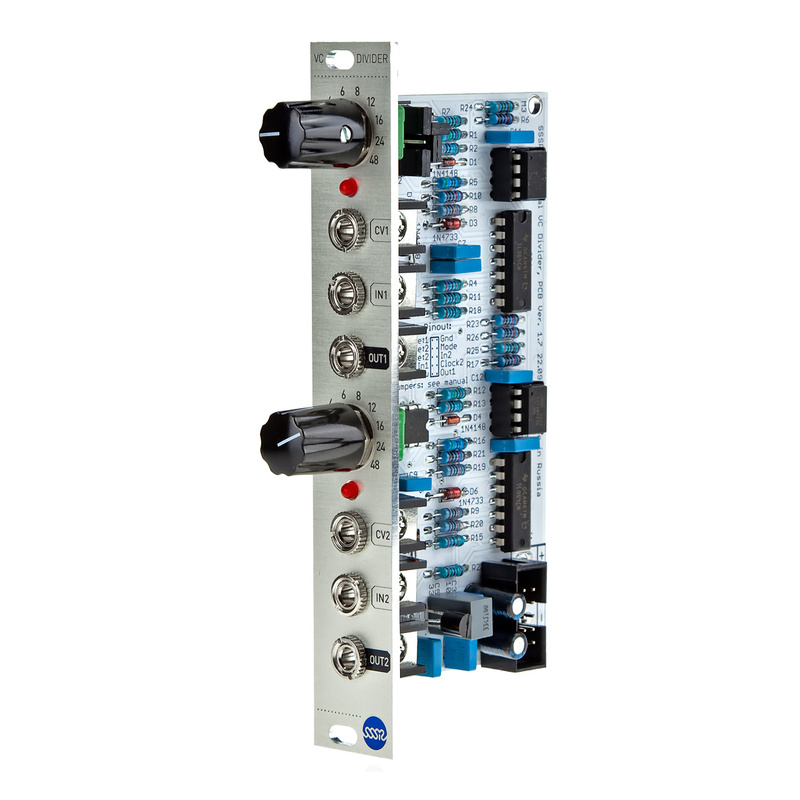 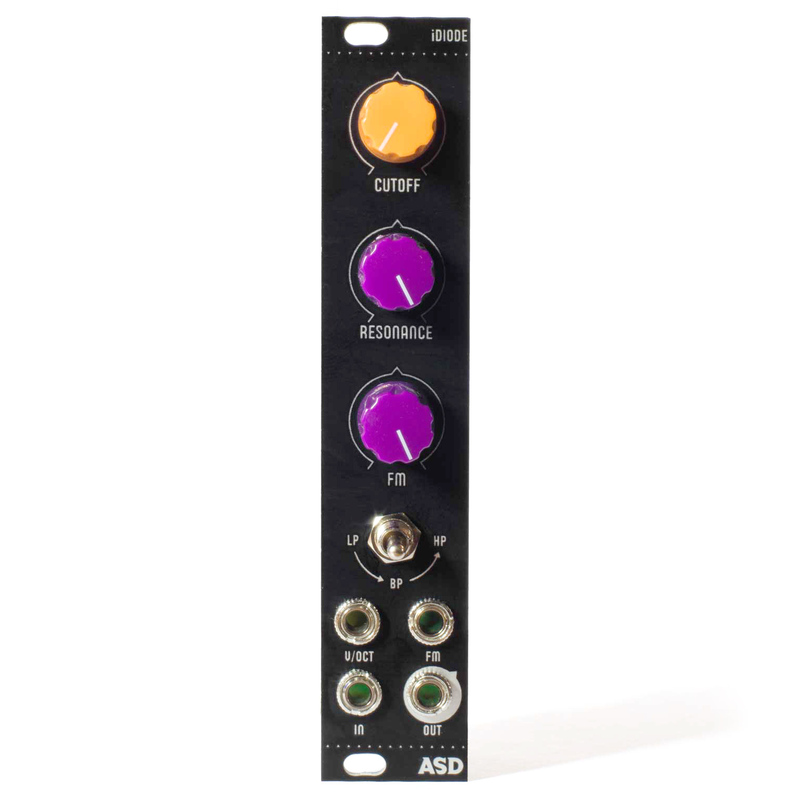 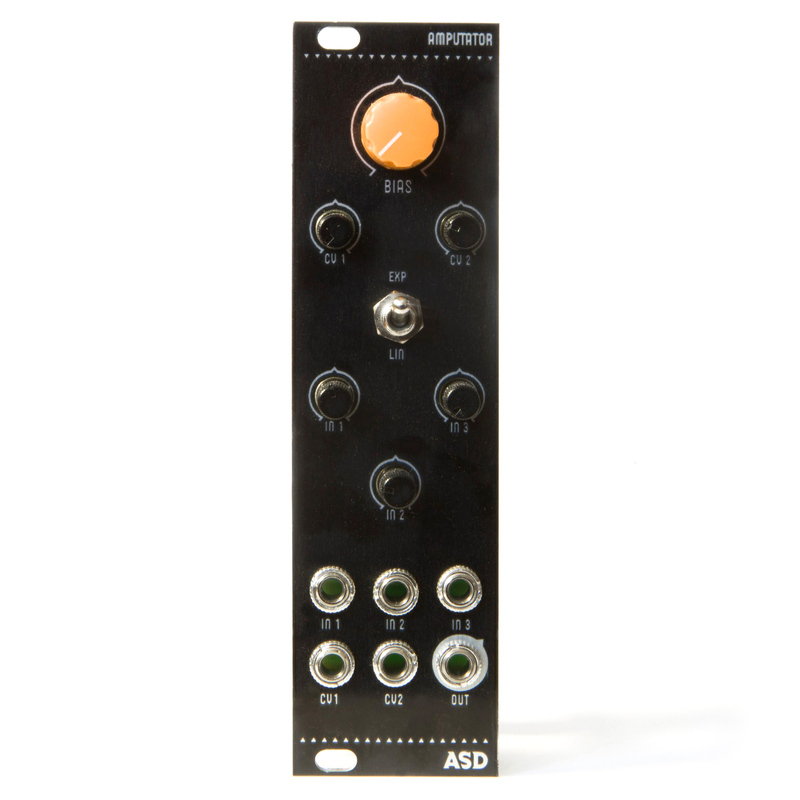 We make modules for Eurorack systems (modular electronic music synthesizers). 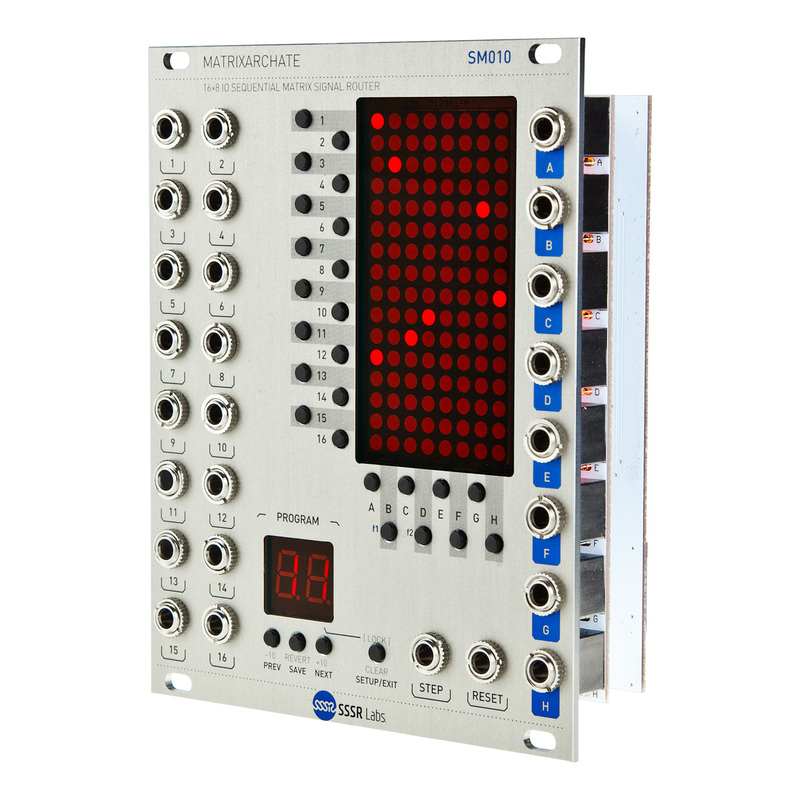 Each SSSR Labs module has a unique design, which does not replicate any legacy gear or reissue existing modern design. 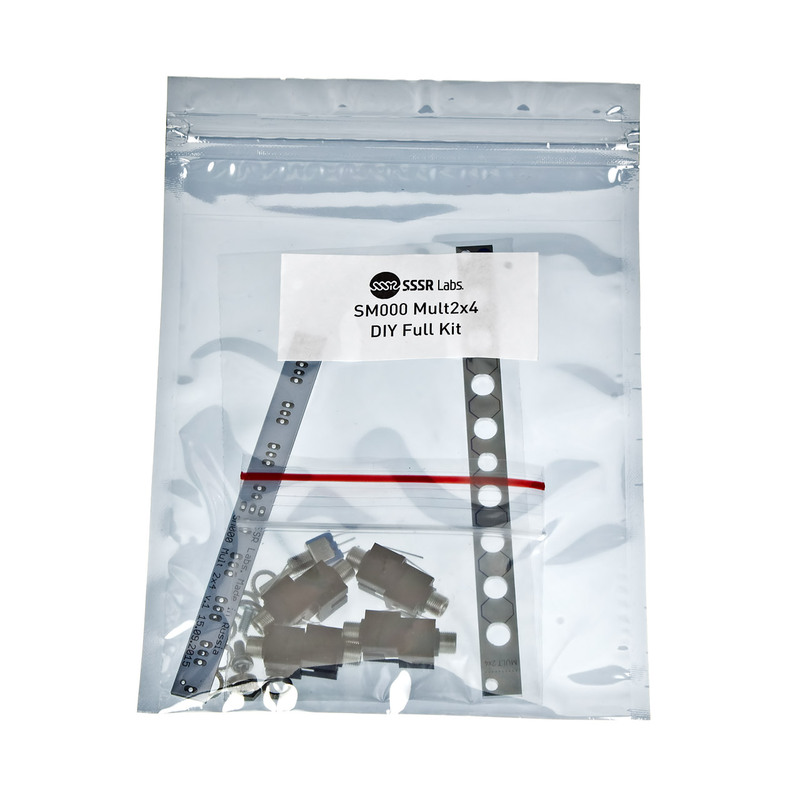 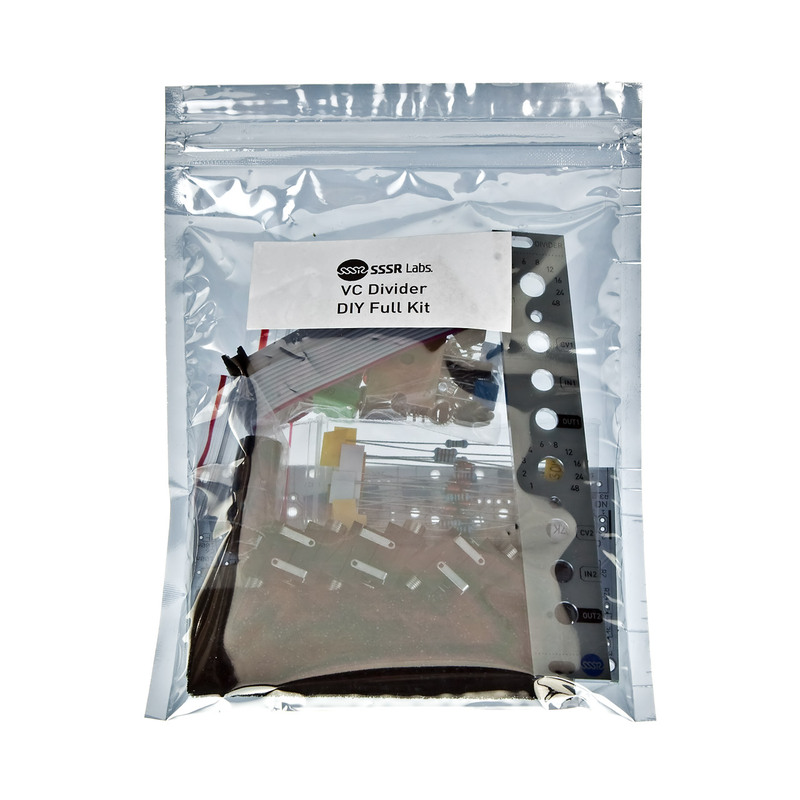 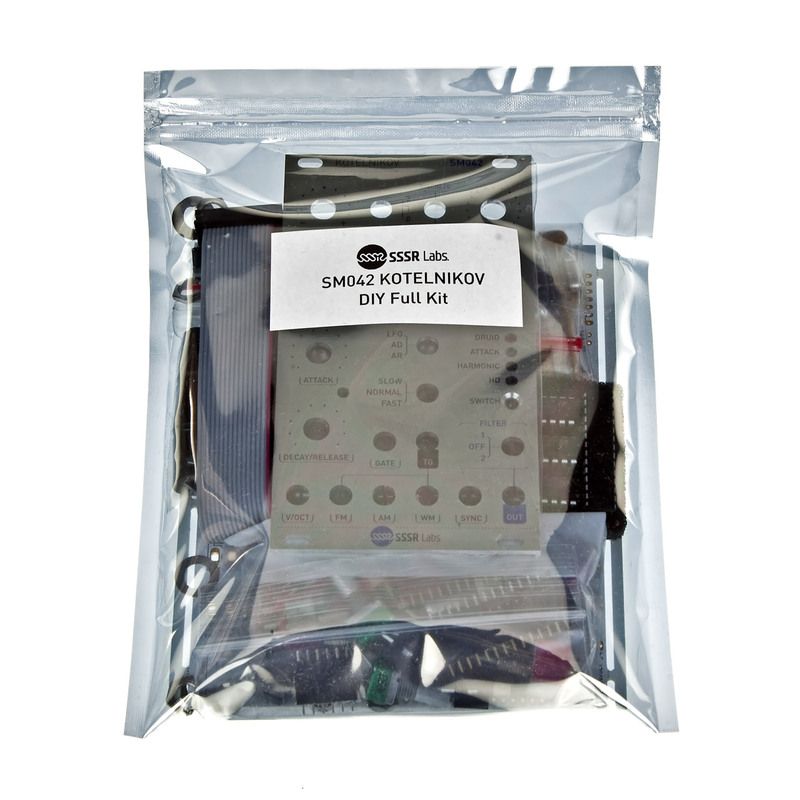 Here you can directly purchase SSSR Labs modules or DIY kits to build your own module. 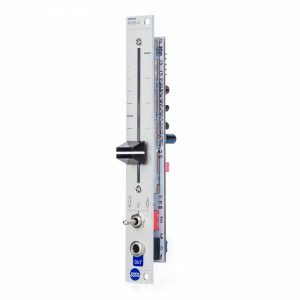 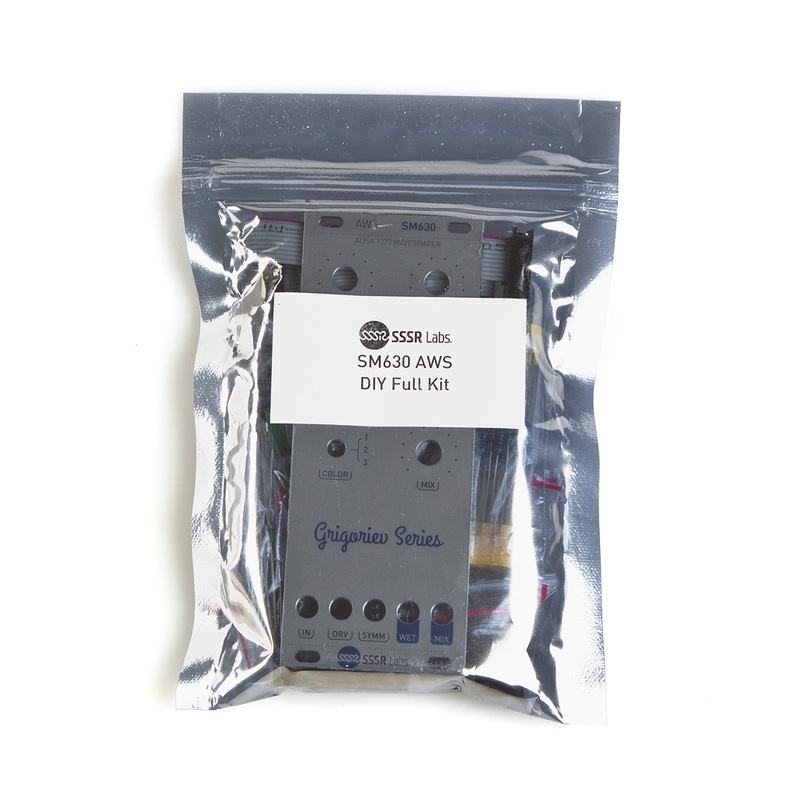 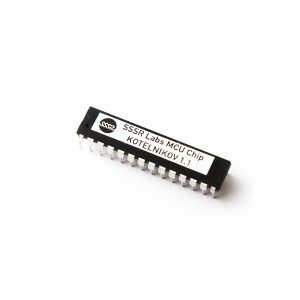 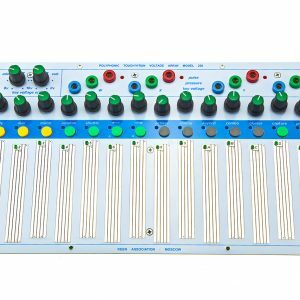 SSSR Labs store also supplies other synthesizer modules, accessories and DIY kits made in Russia.